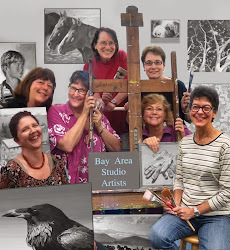 Jeanette Baird's Painting Studio: Love that Man......et! 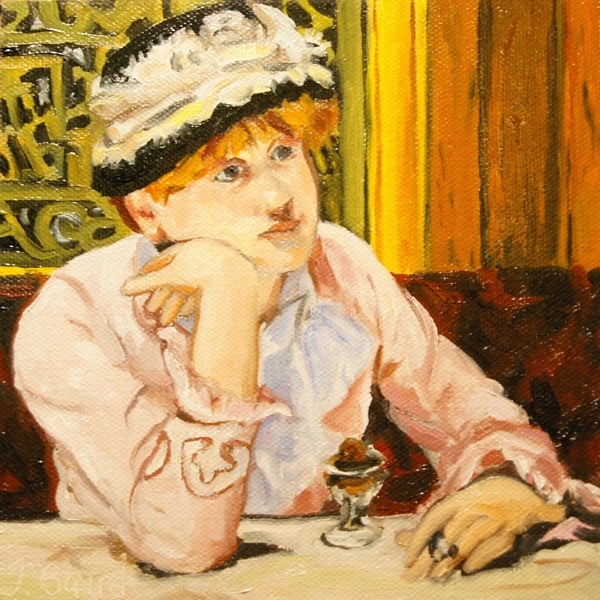 Love Manet's paintings! The more I study them, the more I appreciate his work! Unfortunately I had a full day today and by the time I finished this there was only my easel light to photograph from so some of the colors are a little washed out. I will try to get a new shot of it tomorrow! 3 days left in the challenge!